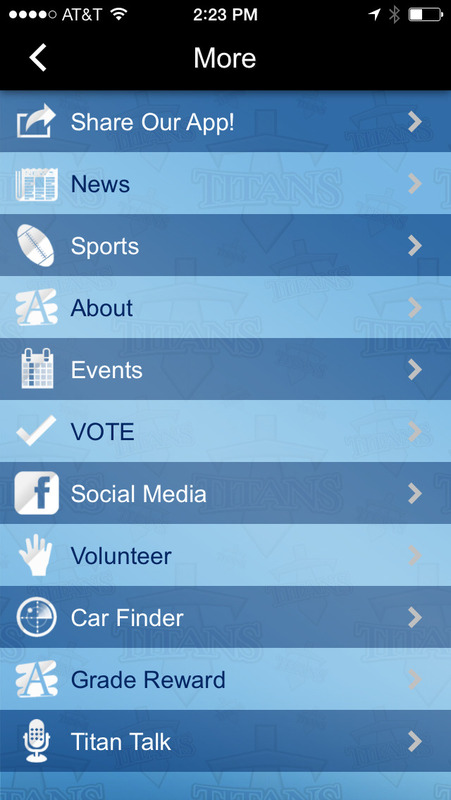 The Ridgeland High School Athletic Booster Club app puts all Titan athletics in the palm of your hand! 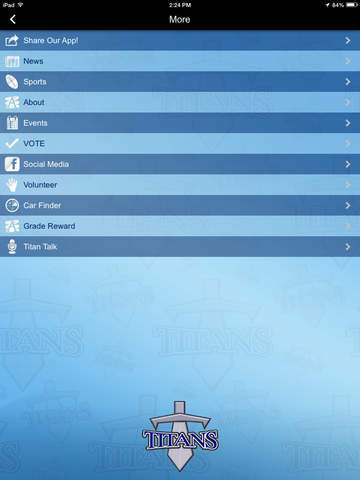 Download our app to stay up to date and connected with your favorite Titan sport. 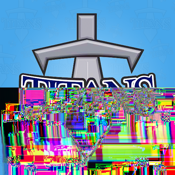 IT'S A GREAT DAY TO BE A TITAN! !